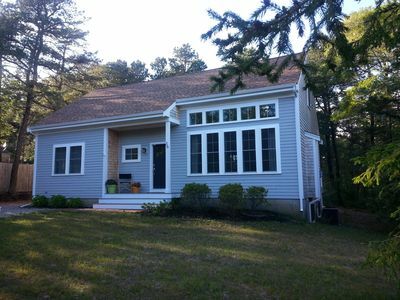 Built in summer of 2014 home with central AC and in the fall gas fire place! 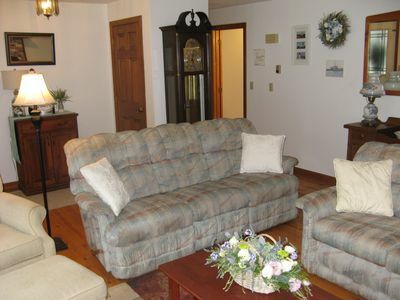 ideal for entertaining friends and family. 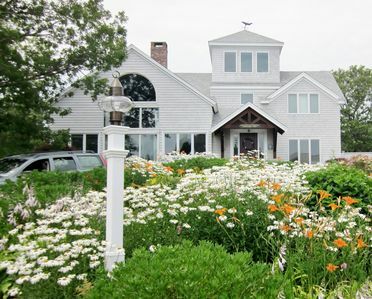 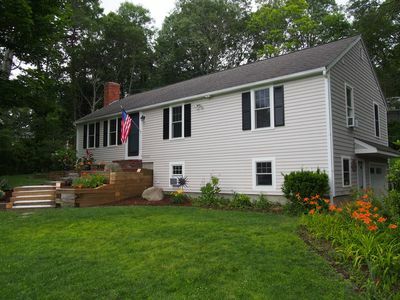 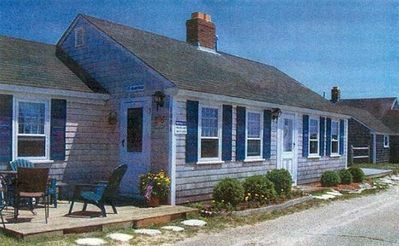 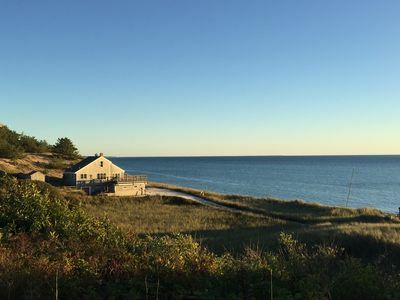 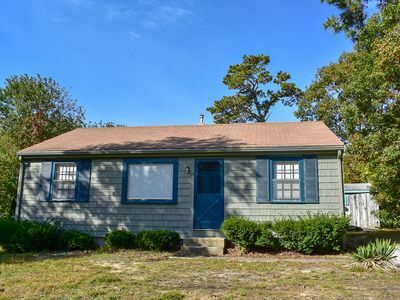 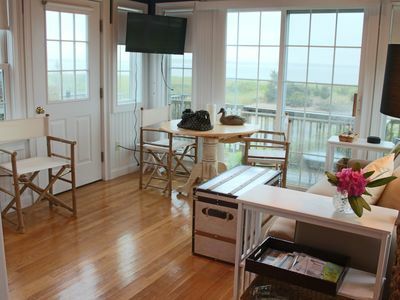 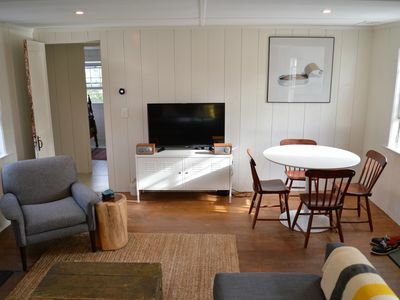 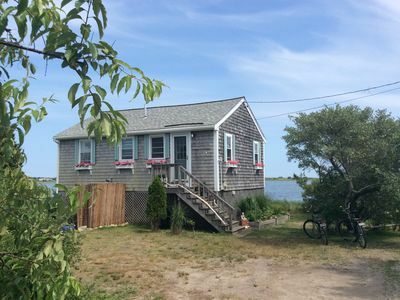 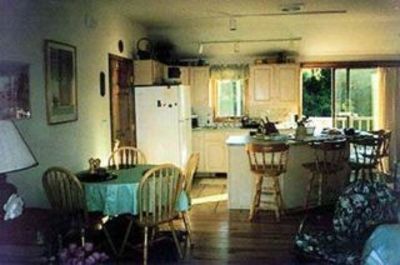 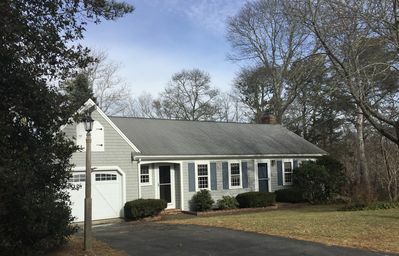 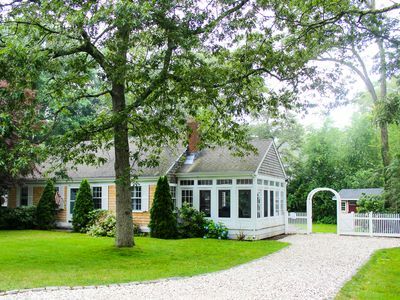 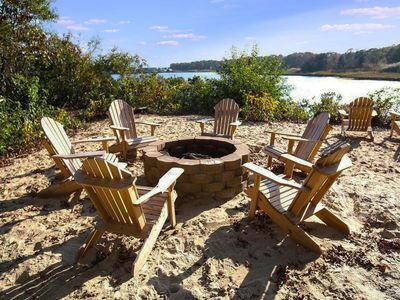 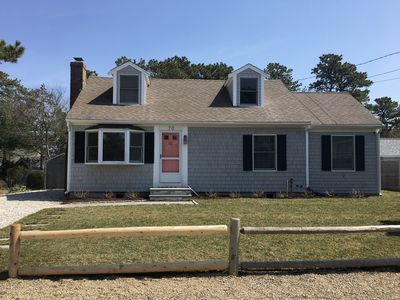 Whether spending a week for summer vacation or in town for a wedding at Willow bend or Popponesset Inn, this house is the perfect home base while you visit Cape cod. 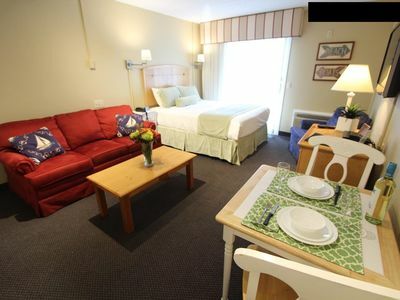 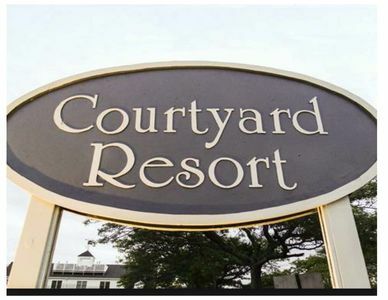 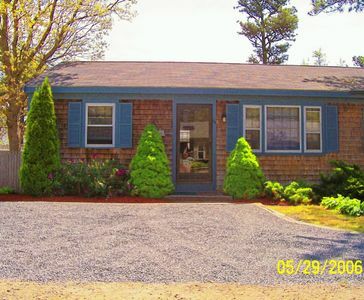 Just 2 miles the Upscale Mashpee Commons, 10 mins to Popponesset Inn, 10 minutes to South Cape Beach. 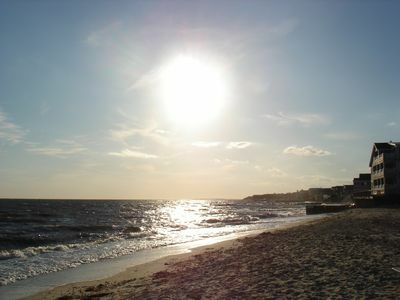 Beat the traffic and Bring your small power boat and bring yourself to beautiful, Popponesset beach! 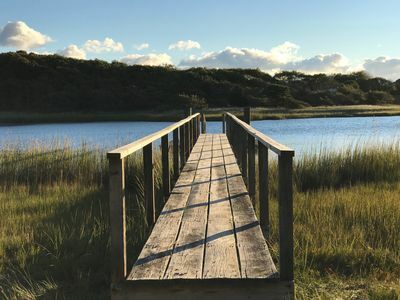 Boat ramp is 1/4m walk. 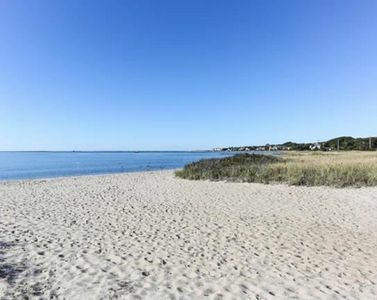 Rental paddle boards available upon request.